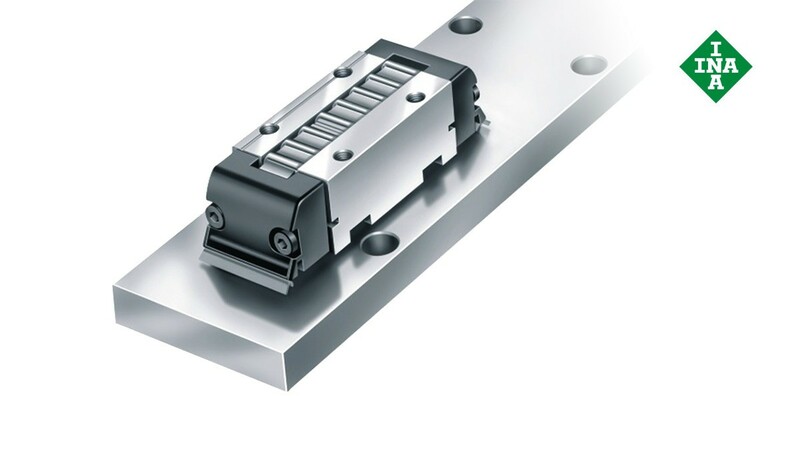 The linear recirculating roller bearings are available in a variant with the cylindrical rollers separated by spacers, as a full-complement variant and as a angular element. The design with spacers is particularly quiet and is sealed on the face. Full-complement linear recirculating roller bearings are suitable for high temperatures, speeds and acceleration. Angular elements are especially well suited for closed arrangements thanks to the 90° alignment of two recirculating rollers. This design is sealed on all sides.